for $175,000. The lot size is 22.29 Acre(s). ADJACENT TO BINGHAMTON COUNTRY CLUB. Town may allow division into 2-3 premium parcels. 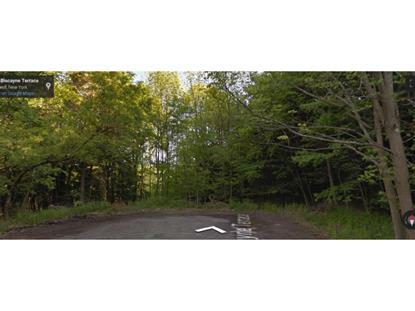 One of few large parcels left in Maine-Endwell school district with all public utilities. Mature trees, low traffic. Gentle grade condusive to a home with walk-out basement for greater utility.